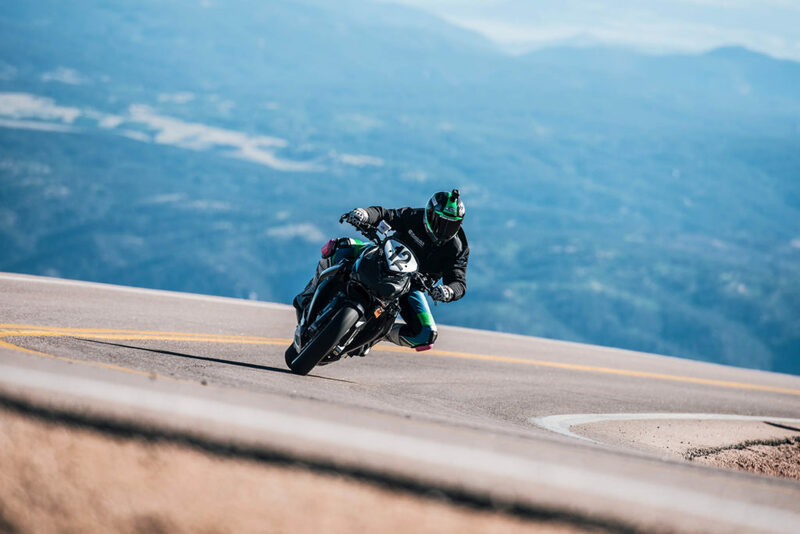 WE’VE NEVER been to Pikes Peak in Colorado. But the Hill Climb they have there is a big deal. First run in 1916 for cars and bikes, it’s went off annually ever since, and in recent years, has captured a lot of attention. A 12.42 mile climb, up nearly 5,000 feet in 156 turns, it’s a wild ride, with little margin for error. Get it wrong, and you’ve got a long way down. 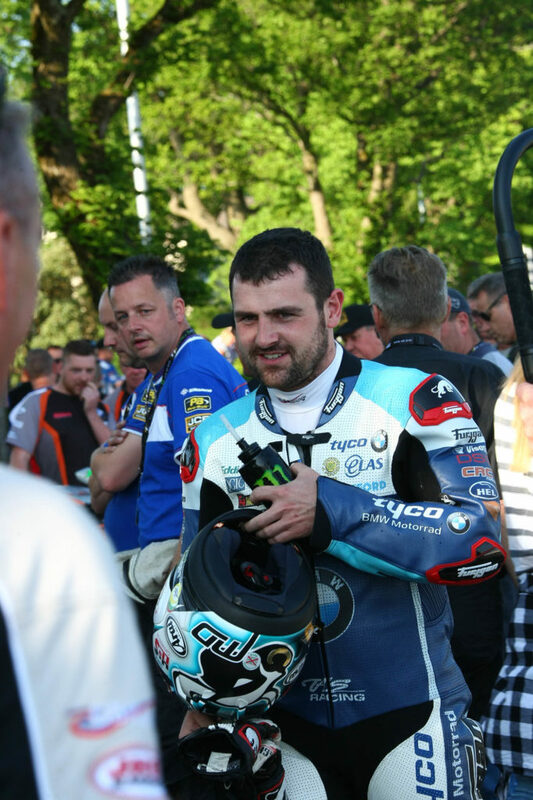 And now, our very own TT ace Michael Dunlop is going to have a pop at it. 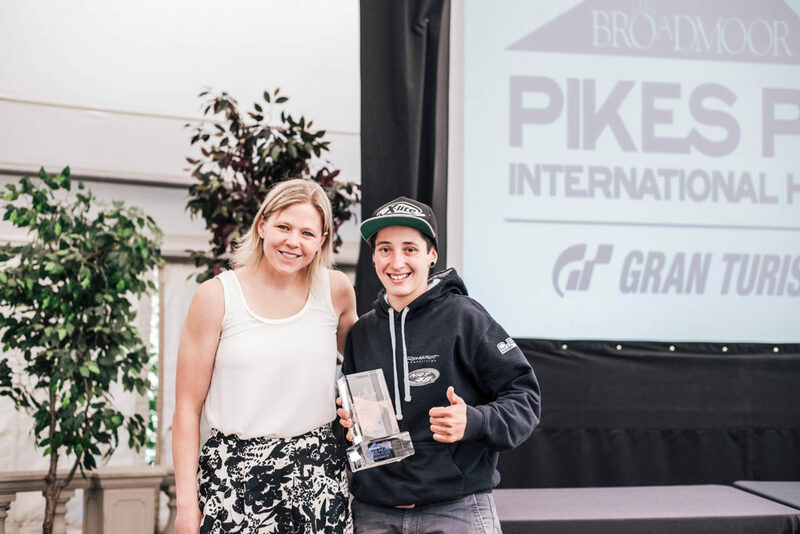 German team Wünderlich Motorsport is launching another assault on Pikes Peak, this time with Dunlop plus 28-year-old German racer Lucy Glöckner. 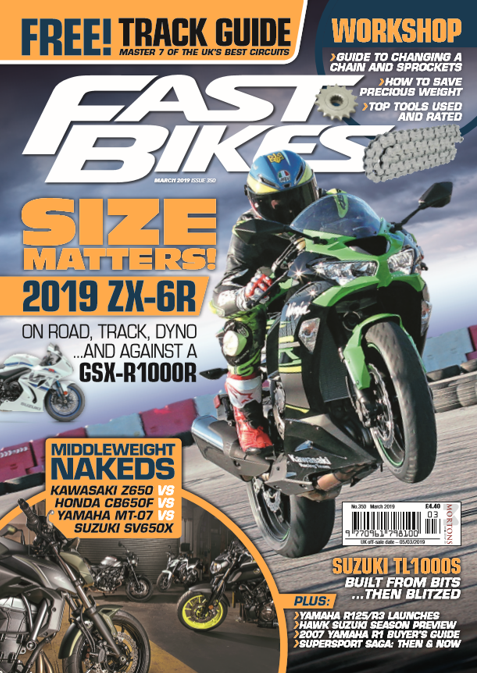 We don’t need to tell you too much about 18-times TT winner Dunlop, presumably… But he’s become a big hit in Germany after his 2014 victory on the the BMW S1000 RR in the TT Superbike class – the German brand‘s first victory for 75 years after Schorsch Meier won the 1939 Senior on a supercharged BMW. So the German Wünderlich team has persuaded him to have a go. Lucy Glöckner, one of the fastest women in the world and the Endurance Long Distance Champion on an RR, is once again on board for the team. She was incredibly successful from the start in 2018 as ‘Rookie of the Year’ and earned her first spurs with a fifth place in the Heavyweight Class 2018. We met her recently, on the S1000RR launch at Estoril, and she never stopped grinning, while having a ball on the superbike in the rain. Previous Post:HONDA CB500 RACING: Riders Ready?